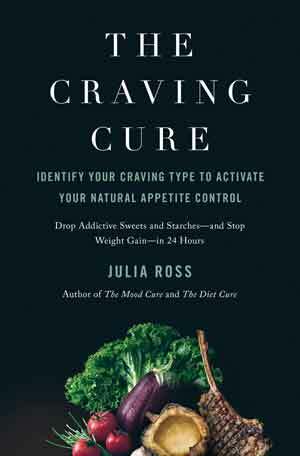 As The Craving Cure’s Chapter 7 makes clear, not getting enough sleep can lead to cravings for junk food. 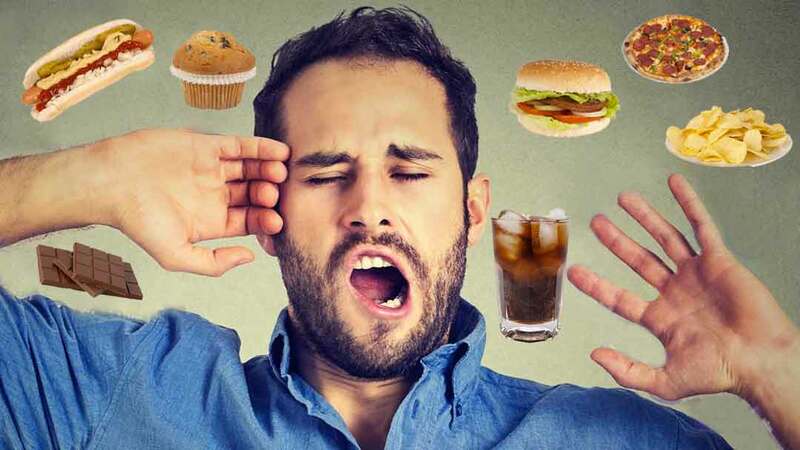 In a study reported by the American Academy of Sleep Medicine, brain regions associated with reward lit up when sleep-deprived subjects were shown images of unhealthy foods, but were relatively unchanged by images of healthy eats. Researchers at St. Luke’s-Roosevelt Hospital Center and Columbia University performed functional magnetic resonance imaging (fMR) on the brains of 25 normal-weight participants after restricting sleep to four hours a night for five nights, as well as after they had up to nine hours of sleep. The unhealthy food images didn’t result in as strong of a reward region response when shown to subjects who had adequate sleep, making them less susceptible to junk food binges. Not only was there more response in the reward centers in the brains of those who had restricted sleep, they also reported actually eating more overall. This supports other studies showing a link between less sleep and obesity. This can be a vicious cycle, as junk food can worsen sleep by not providing the nutrients the brain needs to get us to sleep. For practical nutritional guidance on how to improve your sleep, also see The Mood Cure’s Chapter 12, “Sleep and Your Moods” and “Eliminating the Top Causes of Insomnia,” published in the Townsend Letter.